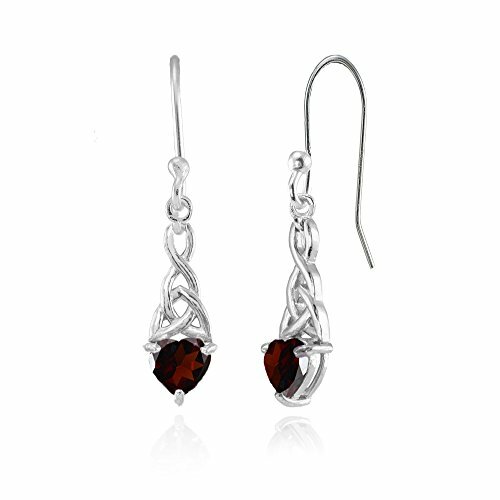 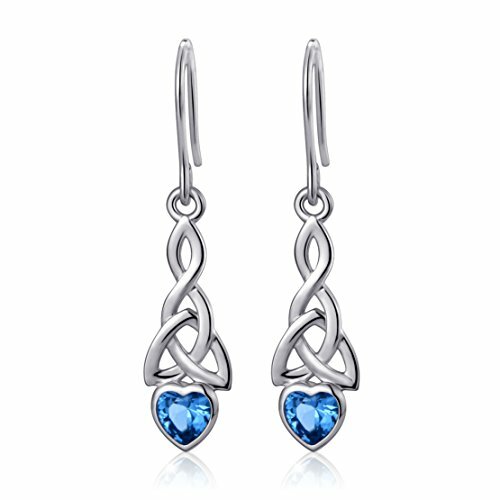 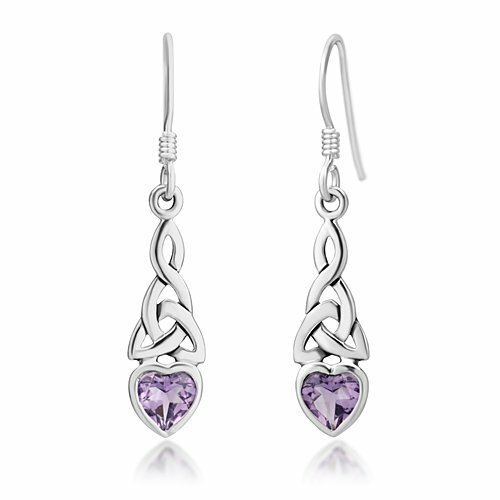 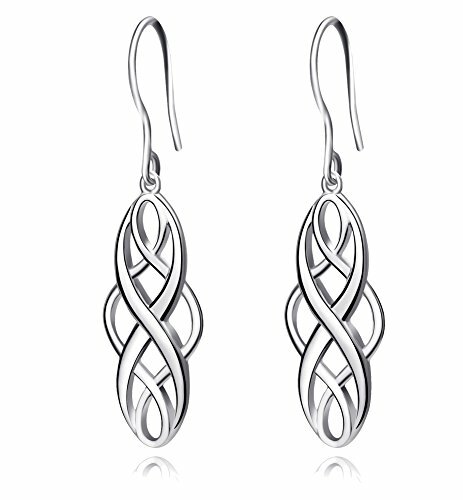 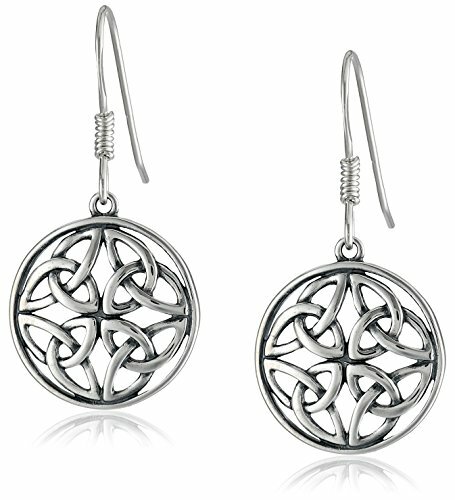 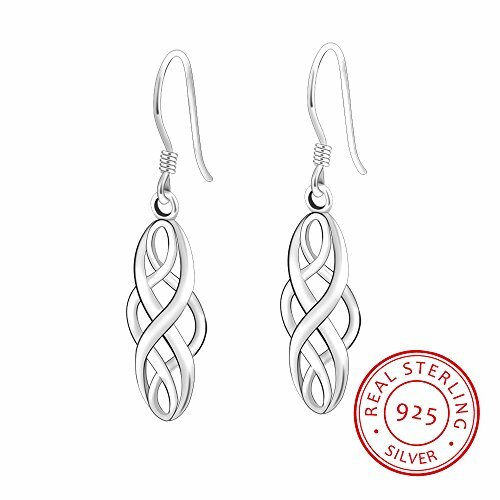 These rectangular dangle earrings are fashioned in polished sterling silver and display a beautiful Celtic-style openwork pattern. 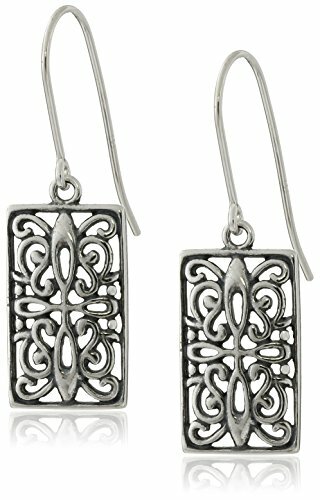 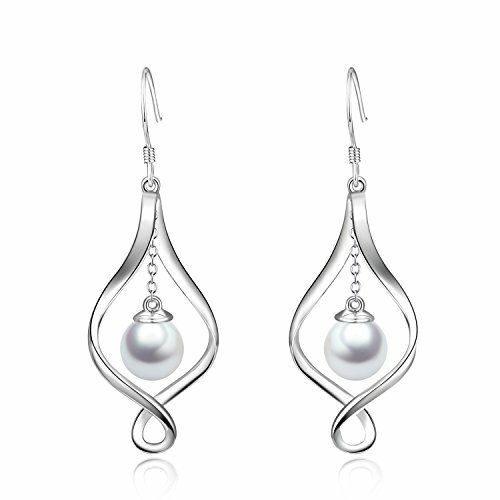 Featured on french hooks, they are a stylish accent for any occasion. 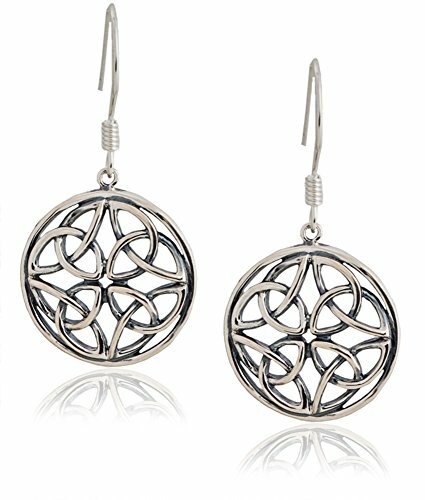 Copyright © Wholesalion.com 2019 - The Best Prices On Celtic Dangle Earrings Online.